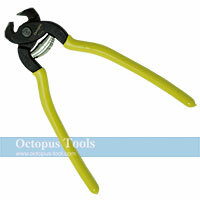 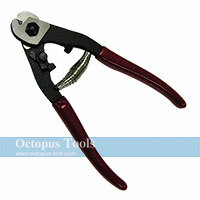 Octopus KT-634 Cable Cutter 6"
Octopus KT-635 Cable Cutter 8"
Octopus KT-636 Cable Cutter 9"
◆ This Wire Rope Cutter is your perfect tool for cutting cable, steel wire and rods. 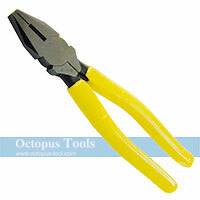 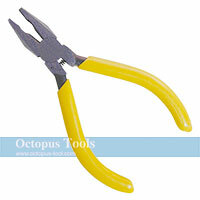 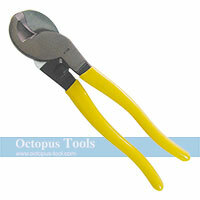 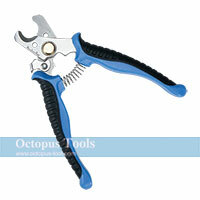 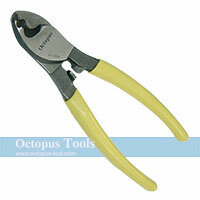 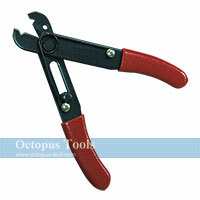 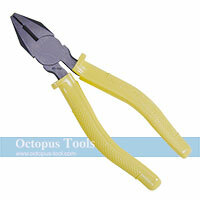 ◆ This Electrician Scissors is your best tool for cutting soft power cord, little wire, rope, and fishline. 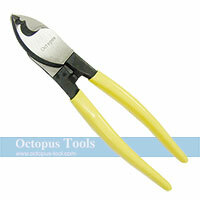 ◆ Both of blades with notch for cutting soft power cable and with little hole for cutting wire.